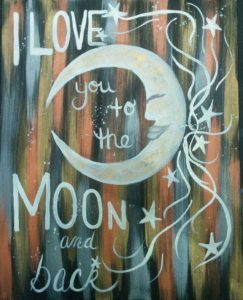 Charles B Mitchell Vineyards is hosting a Pinot’s Palette Paint Party on Saturday February 3, 2018 5pm-7pm. Come paint, drink wine, enjoy some cheese and have lots of fun as a local artist leads a step-by-step painting party. 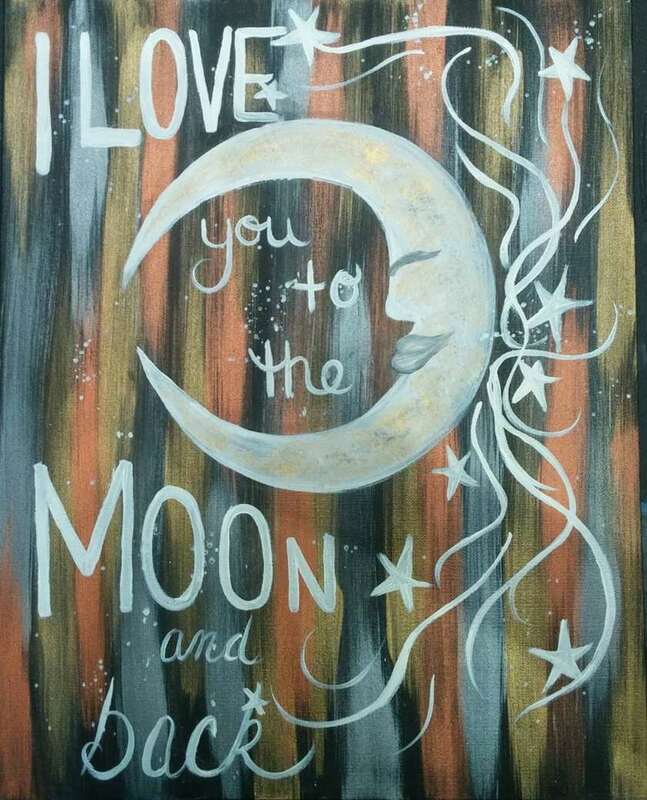 By the end of the party you’ll take home your very own “I Love you to the Moon and Back” masterpiece! The cost is only $30 per painter. Seating is limited, to reserve your place please go to https://www.pinotspalette.com/elkgrove/event/212109 or contact Ray at 530-620-3467 or ray@charlesbmitchell.com.